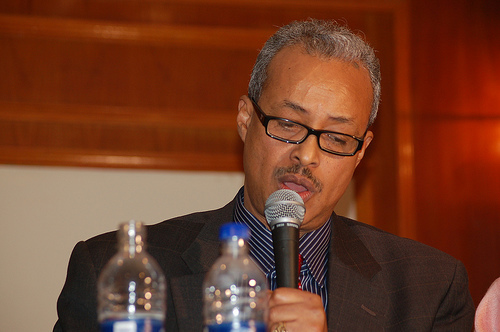 Hargeisa- The Federal Government of Somalia has fired the head of the intelligence agency, Abdillahi Mohamed Sanbalooshe, and the police commissionaire, Abdihakim Daahir Saa'id. 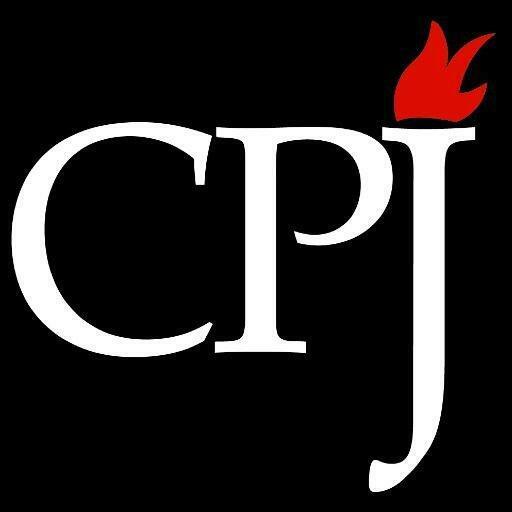 The dismissal comes after more than 20 people were killed in an attack in a hotel close to the presidency. 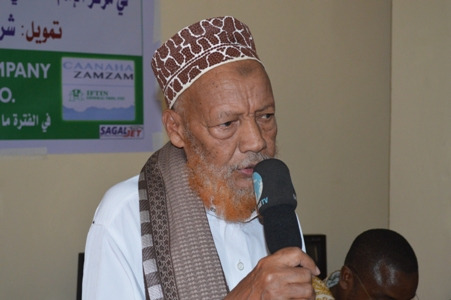 Former Itihaad leader and other religious leaders in Burao says "democracy is against Islam and Somaliland is not a democratic"
Hargeisa- Today, a group of religious leaders held a press conference in Burao and said Somaliland is not a democratic country. 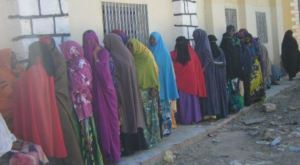 Democracy is contrary to Islam, they said. 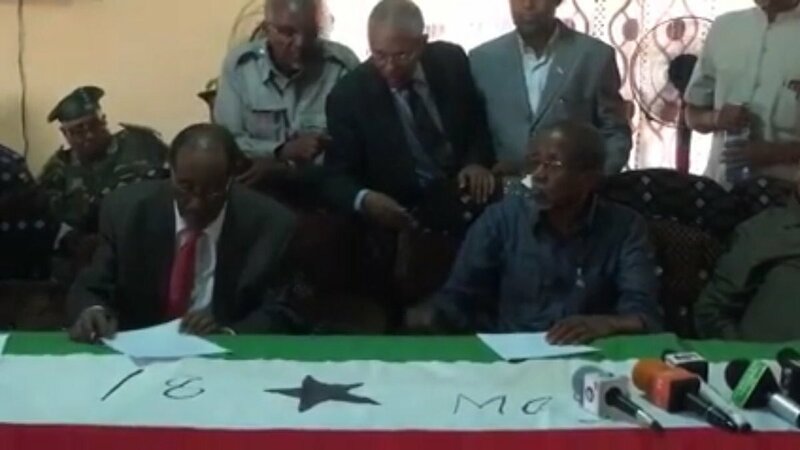 Hargeisa- A group consisting of human rights defenders in Somaliland asked the political parties to respect the Code of Conduct signed by the political parties to govern the election period, the Group said in a press conference held at Hargeisa. 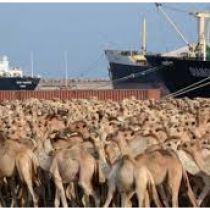 Hargeisa- The international observation mission in the upcoming 13th November 2017 presidential election arrived in Somaliland, hoping "for a successful and peaceful poll." 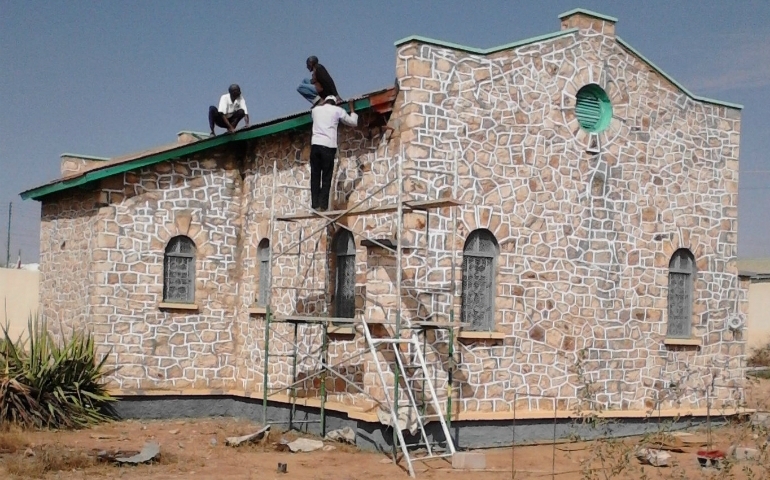 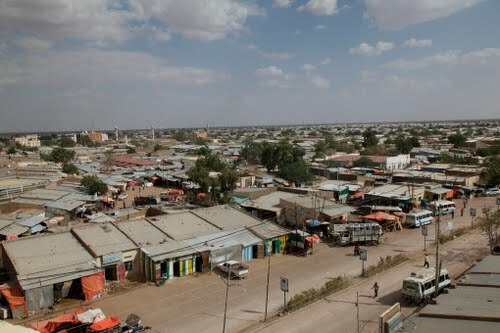 Hargeisa- The powerful religious organization called the Committee for the Promotion of Virtue and the Prevention of Vice imposed an order to the hotels in Burao city, east of Somaliland, which prohibits music. 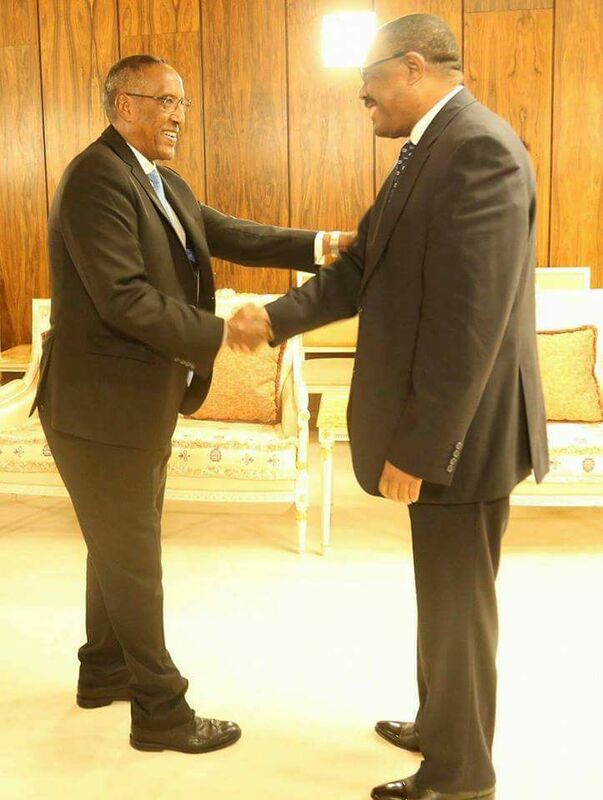 Hargeisa- The president of the Republic of Somaliland, Ahmed Mohamed Silaanyo, and the president of Khaatumo Ali khalif Galaydh agreed on Khaatumo to join Somaliland. 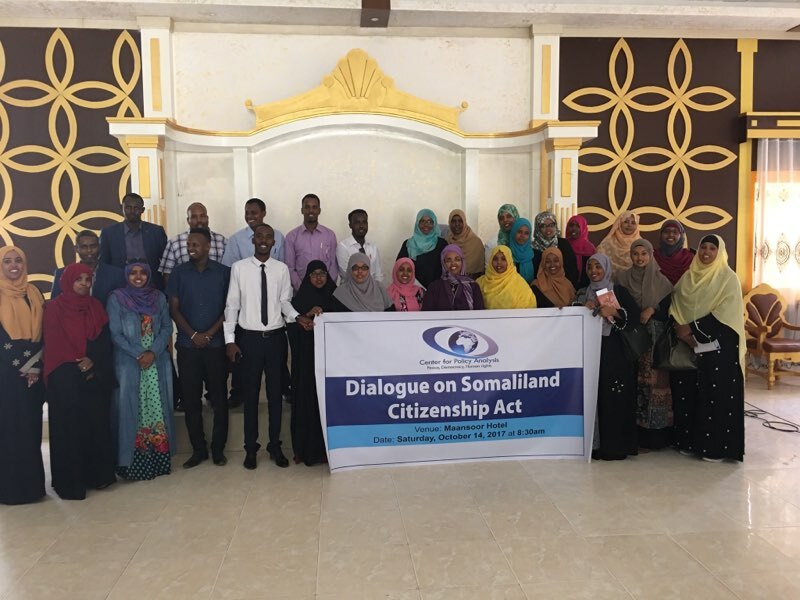 Somaliland: activists want a change of a "discriminatory Citizenship Act"
Hargeisa- On Saturday, 14th October 2017, the Centre for Policy Analysis, a think based in Hargeisa, organized a dialogue meeting to discuss the contents of the Somaliland Citizenship Act which the human rights activists call a discriminatory law. 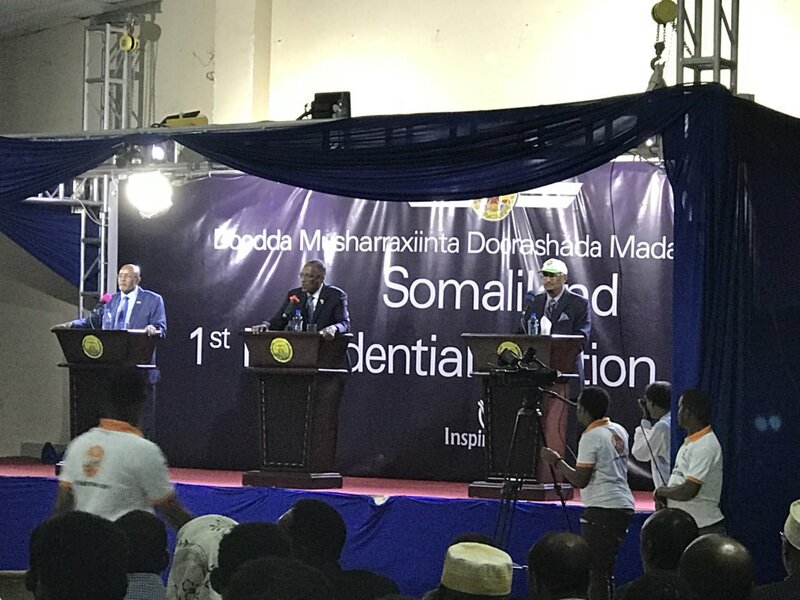 Hargeisa- The three presidential hopefuls running for the highest office of the country were asked questions on security, justice, human rights, economy, foreign policy, education, and health. 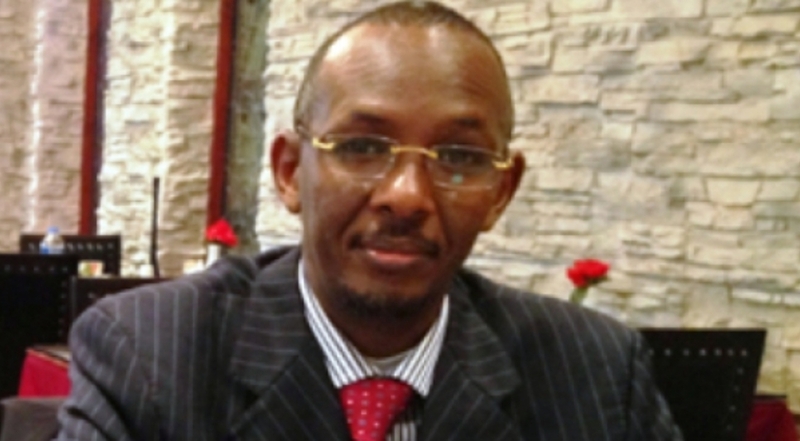 Government of Somaliland sends condolences to Somalia over Mogadishu "barbaric attack"
Hargeisa- Osman Abdilahi Sahardiid, the Minister of Information of Somaliland sends condolences to the people of Somalia for the deaths and injuries caused by a deadly attack that has happened in Mogadishu, claiming the lives of hundreds of people. 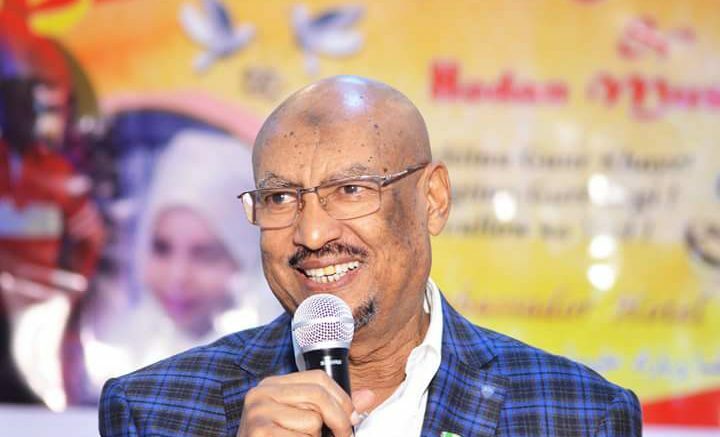 Hargeisa- Faisal Ali Warabe, the presidential candidate of Justice and Welfare Party, says he will accept election results. 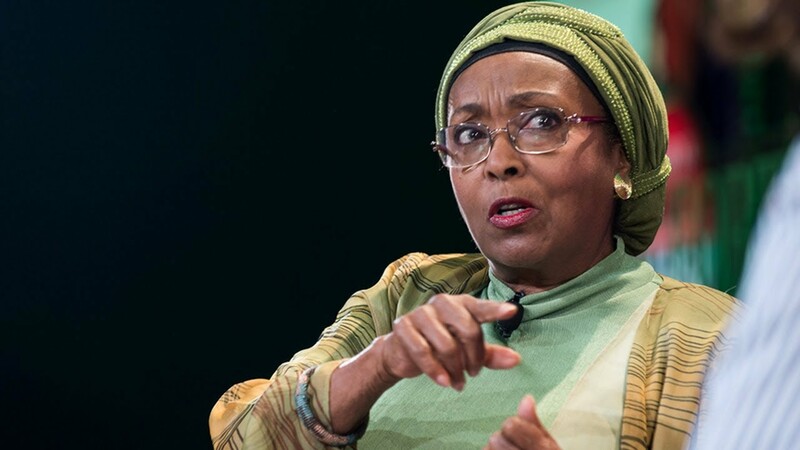 Hargeisa- A delegation led by Muse Behi Abdi, the presidential candidate of the ruling Kulmiye party, returned to the country after they met the Prime Minister of Ethiopia, Hailemariam Desalegn. 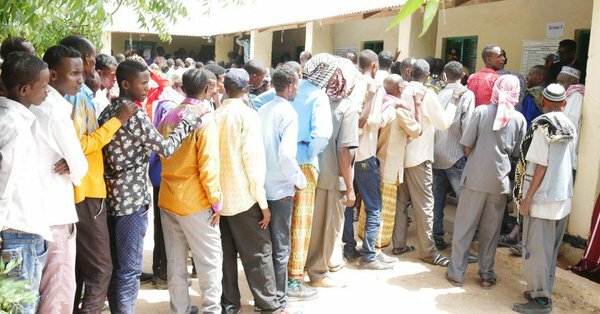 Hargeisa- In yesterday, 10th October, the National Electoral Commission officially published the number of the people who collected their voter cards and are eligible to vote in 13th November 2017 to elect a new president. 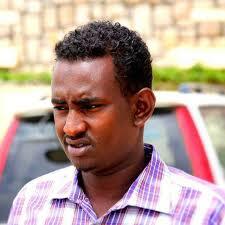 Hargeisa- Human Rights Centre issued a press release condemning the trial and sentencing of journalist Mohamed Adan Dirir who was convicted by Hargeisa regional court on 8th October. 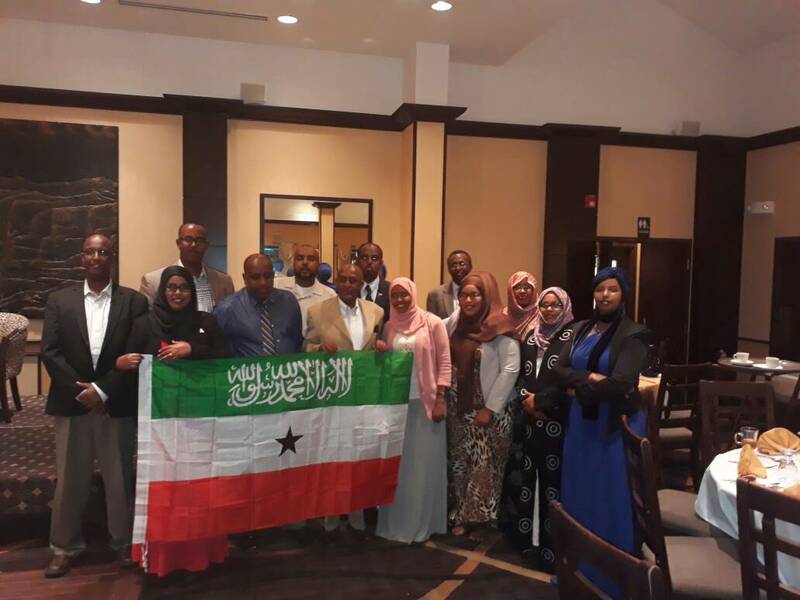 HARGEISA- The Somaliland Community in the United States of America warmly welcomed Somaliland Mandela Washington Fellows in Washington DC. 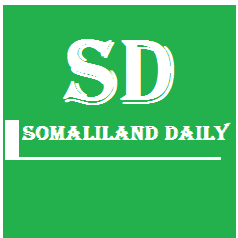 Centre for Policy Analysis, a think-tank based in Hargeisa, released a brief explaining incidents happening in Somaliland prior a presidential election scheduled in November. 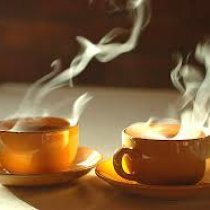 Here is the full brief. 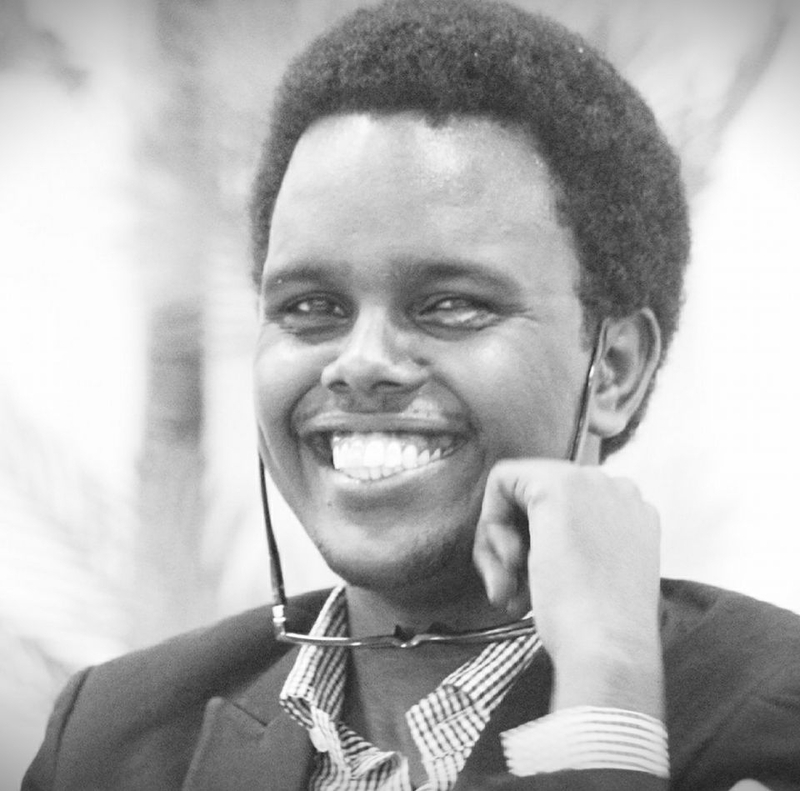 HARGEISA- Human Rights Centre calls on the government of Somaliland to immediately release Omar Ali Hassan Serbia, a journalist with Goobjoog Media.